Schools: How do I cancel a booking? NOTE: This answer applies to schools only. 2. 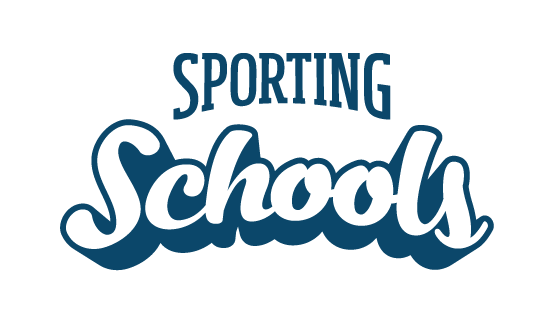 Click ‘Schools Login’ at the top of the page to and then select ‘Schools User Login’ to sign in to your Sporting Schools account. 4. Once your school’s landing page has appeared, select the ‘Booking System’ tab and click ‘View My Bookings’ to see a summary of all bookings. 5. For the booking you wish to cancel, click the arrow (on the right) and then click ‘CANCEL BOOKING’. 6. Select your reason for canceling the booking request, provide any additional comments and click ‘Confirm Cancellation’. 7. The booking will now show as ‘CANCELLATION PENDING’ until the sporting organisation confirms the cancellation. How do I view bookings?